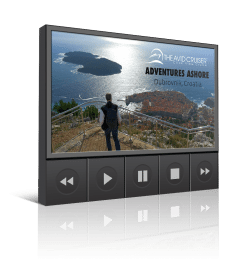 Learn everything you need to know about cruise destinations under Avid Cruiser’s Port Profiles section (you’ll find a tab above on the navigation bar). Each week, we’ll provide one or more port profiles for those are planning trips or for those who need inspiration to do so. Today’s feature, Rotterdam, in the Netherlands. If Rotterdam was a person, she could have been an actor jumping between roles and characters. As a playgoer or viewer, you would likely recognize the familiar face. At the same time, the many different characters that this lady is able to express would amaze you. In fact, Rotterdam could right now be at the peak of her career as a changer of guises. 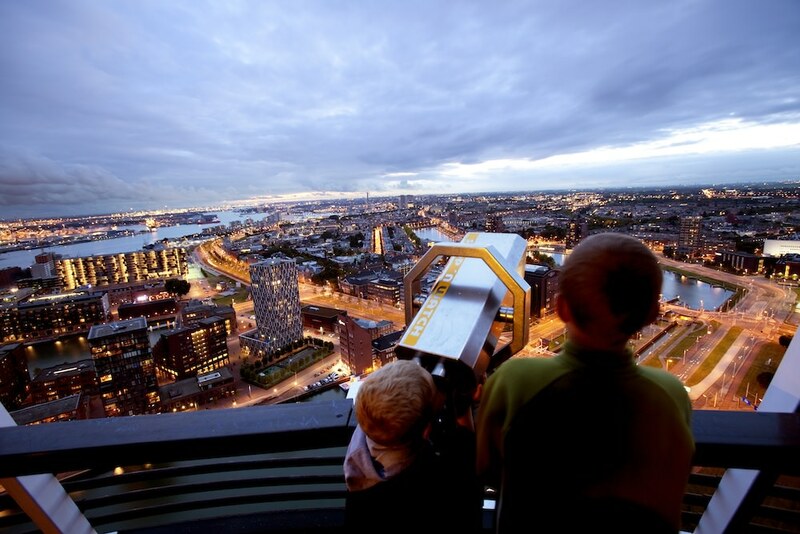 It could also be that the second-largest city in the Netherlands will continue to change noticeably over the next ten years or so. That’s at least in part due to something called the Port Vision 2020, which, among other things, aims at merging the city with the port. This would probably be a challenging project for any city of more than 600,000 inhabitants – and even more so in this particular case. The port is the largest in Europe and one of the busiest in the world. It was only in 2004 that Shanghai took over the role as the world’s busiest port from Rotterdam. As many areas are now undergoing renovation and development, the city has been referred to as a playground for architects. It seems appropriate that one of the superstars of Dutch (and international) architecture, Rem Koolhaas, was born here. He is the mastermind behind both the Kunsthal (see below under Do Not Miss) and the Museumspark. 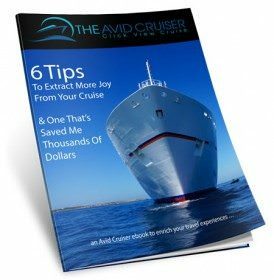 Read Avid Cruiser’s full Port Profile of Rotterdam.